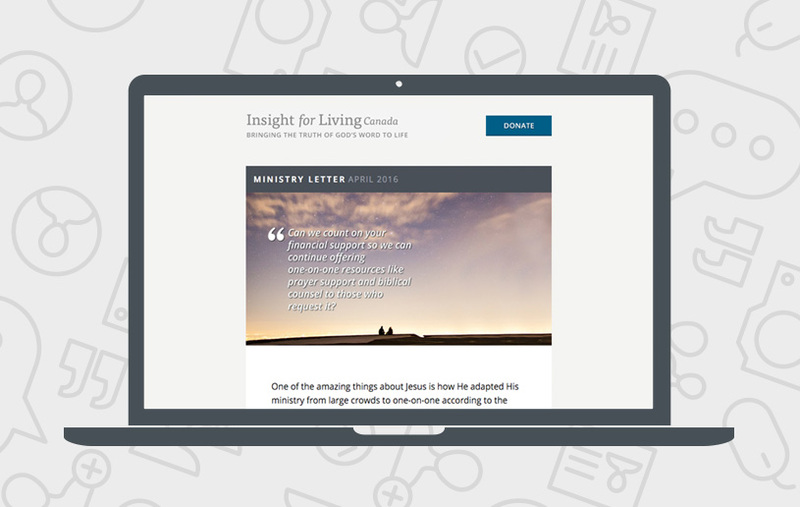 Insight for Living Canada is called to communicate God’s Word. In all we do, we aim to provide Canadians with the tools they need to live deeper, richer, more vibrant lives for Christ. Through our monthly ministry letters we invite you to invest in God’s work. Join us in these exciting days where steadfast commitment to the timeless truths of God’s Word intersects with innovation and creativity, all for His sake and His glory. Subscribe to our Eappeal by filling in the form.